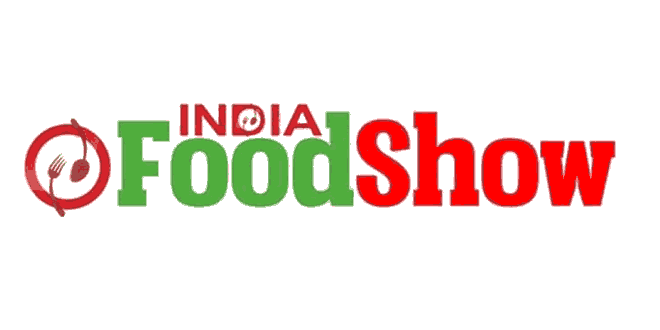 India Food Show 2019 Organized by Professional and pioneer Organization in exhibition industry from India, Olampia Exhibition Pvt. Ltd. This premier event will promote bakery machinery & equipment, Food Processing Machinery, Packaging Machinery & Materials, Catering Display & Equipment, Commercial Kitchen. It’ll be the mega exhibition Where key Players, Consumer related & Major Manufactures with various service providers throughout India expected to participate, 200+ exhibitors’ throughout India are expected to be participating. Adding edge to the advantage, the potential that food & hospitality present is sure to take the prospects of the India Food Show 2019, ahead. Let’s get geared for growth! To promote Indian Industries Technology and Skill Development through Media & Events. Olampia Exhibition Pvt. Ltd. provide platform for – showcasing their products, services and schemes. India is the world’s second largest producer of food next to China, and has the potential of being the biggest with the food and agricultural sector. The total food production in India is likely to double in the next ten years and there is an opportunity for large investments in food and food processing technologies, skills and equipment, especially in areas of Canning, Dairy and Food Processing, Specialty Processing, Packaging, Frozen Food / Refrigeration and Thermo Processing. India’s food processing sector covers fruit and vegetables, meat and poultry, milk and milk products, alcoholic beverages, fisheries plantation, grain processing and other consumer product groups like confectionery, chocolates and cocoa products, Soya based products, mineral water, high protein foods etc. We cover an exhaustive database of an array of suppliers, manufacturers, exporters and importers related to the food, food Processing, Packaging beverage and Hospitality industries as well as in the field of dairy processing. India Food Show 2019 provides a platform to the following industries to introduce their products and services to the participants. 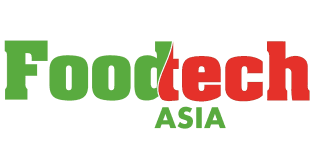 Food Industry: Agro processing, Food Processing & Packaging Machinery, Food Quality & Safety, Food Biotechnology, Dairy industries, Bakery industries, Ice Cream Industries Food Ingredients essence flavor Food Products, Cold Chain and Cold Storage & Warehousing Technology etc. Hangers, Octonorm Stalls, Octonorm Table, Chairs, High Tech Security, 24 Hours CCTV Surveillance of entire Expo, Wi-Fi Internet Campus, Material Handling Systems like cranes for Machine shifting, Additional Electricity on payment, Stall Fabrication, Audio Video Equipment, volunteers, Catering Services, Security Services & etc. Live Demonstration of machinery & other products. Participation by the leading National & International Organizations.